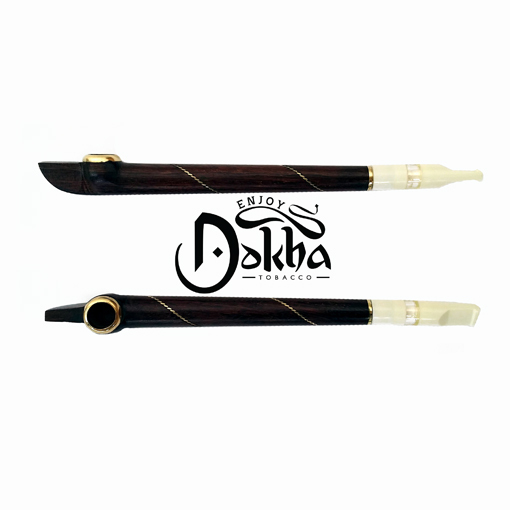 Buy this now and earn 133 Dokha Points! 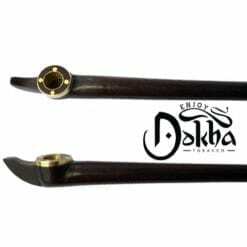 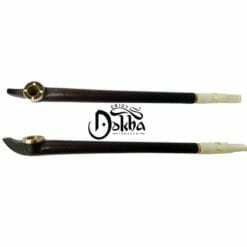 This Lovely Polished Enjoy Dokha Dark Wood Is Very Strong & Reliable. 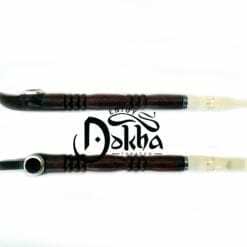 The Enjoy Dokha Dark wood medwakh comes complete with a stylish decorative pattern along the shaft of the pipe. If you are looking for a strong, robust and reliable medwakh from one of the best brands in the business, then this is for you.